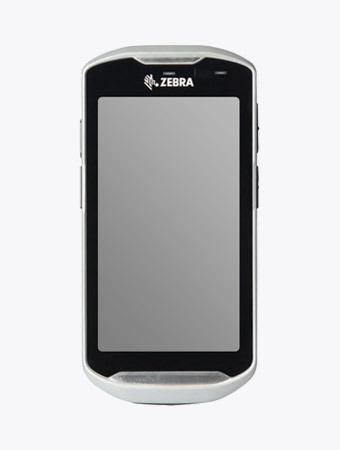 The Zebra MC65 handheld is extremely handy and compact, comes with a VGA touch screen (3.5 inches), a powerful battery (3600 mAh) and is designed for professional use in freight and general cargo transport (IP64). The device offers comprehensive integrated functionalities. For use in the truck TIS also offers the TISPLUS Vehicle Cradle for Zebra MC65 (also compatible as vehicle cradle for Zebra MC67 and Zebra MC55). 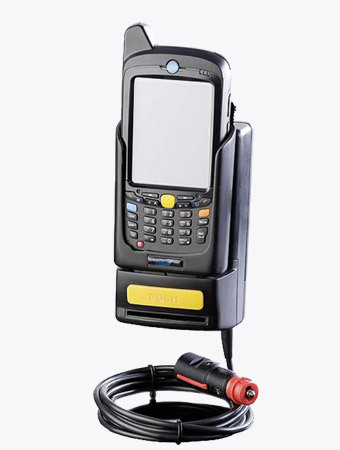 The rugged Mobile Data Terminal offers all the latest connectivity standards in one device: UMTS / HSPA, GPRS / EDGE, WLAN, Bluetooth® and GPS. This does not only enablevoice and data communication, but also navigation solutions, all in a single device. The use of different devices is obsolete. Save weekly working hours by capturing almost any type of data on site and processing them quickly and easily. From a single document to hundreds of barcodes, a whole library of photos or a signature. Activate and reactivate the MC65Handheld in virtually any cellular network in the world, without having to buy any additional network-specific devices (GSM or CDMA). The MC65 can be used for many different applications. In addition, other characteristics such as the compact design, ease of use, high flexibility and light weight of the device, in particular, increase user acceptance. 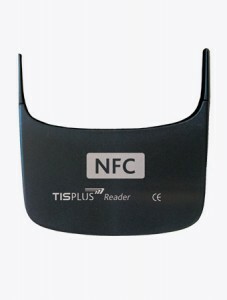 The Snap-on NFC Reader from TIS provides secure contactless billing of small amounts, control of access to internal systems and time recording of your employees. 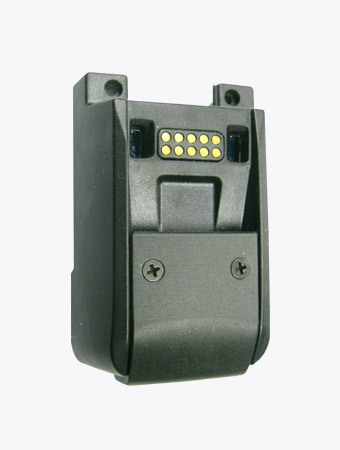 The experts at TIS have developed special casings for integration of transponders or smart card readers in various mobile computers. With the vehicle cradle for Zebra MC65 (also suitable as a vehicle cradle for Zebra MC55 and Zebra MC67), the device can reliably fix and expand its functions. 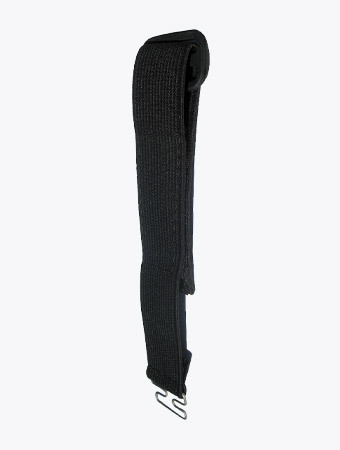 For many mobile devices from our portfolio, we have developed improved hand straps or add-ons to make sure that you always have your device safely under control. In the long-term test the TISPLUS Vehicle Cradle proves to be a reliable and robust companion for your drivers on the road. 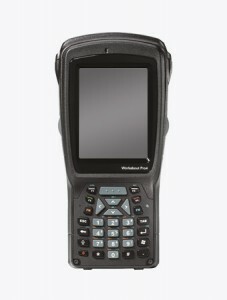 Industrial-grade, robust all-rounder with modern smartphone Look & Feel, powerful scanner and large display. 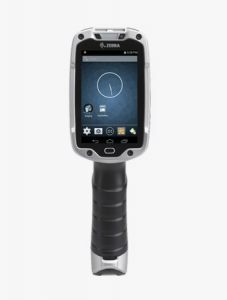 The new Zebra TC51 / TC56 combines the functionality and robustness of an industrial device with the advantages of a consumer smartphone. 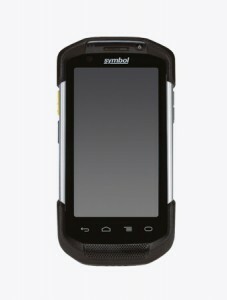 The Zebra TC25 handheld is a robust industrial smartphone with powerful scanner and large display. 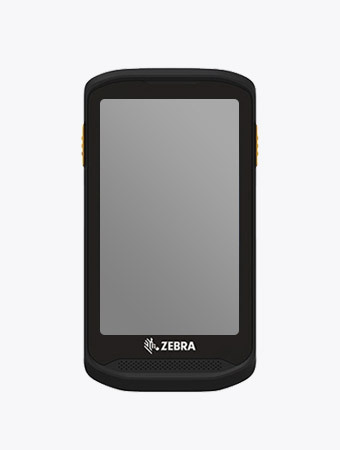 The Zebra MC67 is an extremely rugged (IP67) and high-performant device, which features a VGA touch screen (3.5 inches), a powerful camera and is designed for professional use in general cargo and freight transport. During its exceptionally long service life, the Workabout Pro 4 always adjusts flexibly to meet your needs at low total cost.. The extremely robust housing is ideally suited for the challenges of storage environments. Over the decades Zebra Technologies has become the largest manufacturer of label and receipt printers in the world. The company focuses on thermal printing and has extensive expertise in the field of various thermal printing techniques. 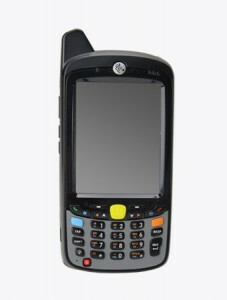 2014, the product range of the provider was expanded with to some product lines through the surprisingly acquired almost equally sized Motorola business unit "Motorola Solutions Enterprise Mobility", such as industrial-grade mobile computers, bar code scanners and other products for automated data collection. 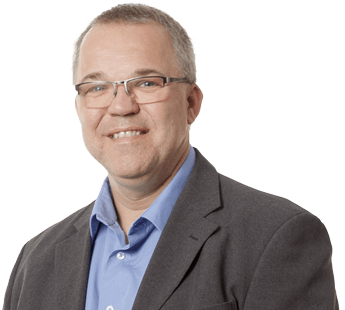 TIS Technische Informationssysteme GmbH is Zebra Premium Solution and Premium Business Partner and thus maintains the highest possible partner status as a solutions and distribution partner. Do you have questions? Contact me! Are you interested in our products or want a complete logistics consulting to find the best software and hardware solution for your logistical infrastructure? TISLOG logistics software for road, warehouse and the office integrates the mobile workforce seamlessly into your IT infrastructure. Simplified, faster logistics processes and reduced error rates optimize service quality - for satisfied customers. We provide competent and complete technical support and management of your mobile devices - on demand also in the all-inclusive package. These modules are available in the context of our service contracts. Ask us for details. In order to increase the efficiency of your processes under the name TISPLUS the TIS specialists develop a range of tools and services that relieve your employees and support you in your daily business.